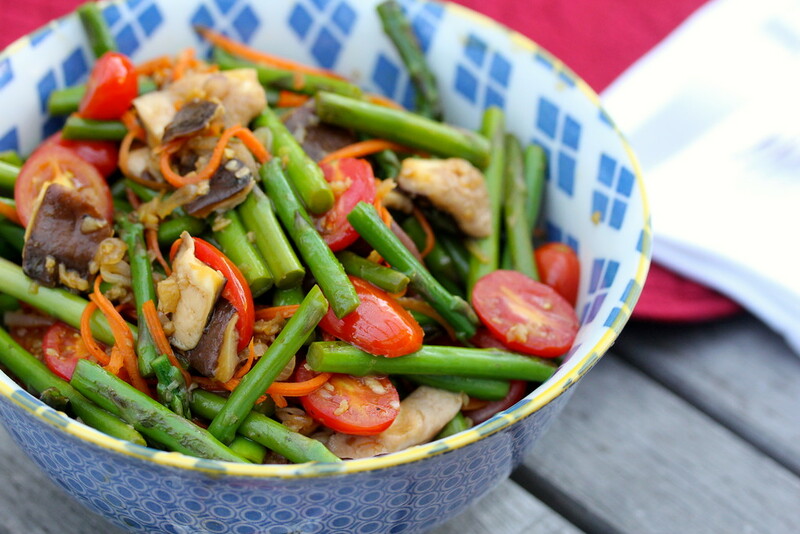 Over 150 members of Wok Wednesdays, following along and cooking with us here on the blog and in our Facebook group. 24 recipes from Stir-Frying to the Sky’s Edge made, including Chinese Burmese Chili Chicken, Salt and Pepper Dry-Fried Shrimp, and Stir-Fried Cucumber and Pork with Golden Garlic. Two “Choose your Own Wok Adventure” days that led to creations like Hot Pepper Beef with Chinese Egg Noodles, Baby Corn, Quail Eggs, and Mushrooms and Steamed & Tea-Smoked Seafood. 13 giveaways for prizes including brand new woks, cutting boards, Szechuan peppercorns, and a signed copy of Stir-Frying to the Sky’s Edge. We still have lots of recipes to tackle, new techniques to learn, and interesting ingredients to discover! I want to thank each and every one of you for making this past year one of the most exciting food years of my life, and I can’t wait to share in all the future memories we’ll make together as newly minted wok warriors! Lastly, I want to thank a few people without whom this endeavor would have been much more difficult, if not impossible. First, to Nancie McDermott for bringing Grace and I together. Grace has said it before and she isn’t wrong, you truly are the fairy godmother of Wok Wednesdays. Second, to Tane Chan of The Wok Shop who has not only continually donated items for giveaways but has also been a huge champion of the project and a wok mentor to many Wok Wednesdays members. Tane – I hope to make it out to San Francisco one day soon to meet you in person! I also need to thank my husband, Leland, for putting up with smoky kitchens, constant photos, and endless talk about woks. He has been a great supporter of the project and one of the best sous chefs one could ask for. Last, and certainly not least, to Grace Young, who has become my personal wokstar over this past year. From the e-mails and phone calls to the packages and presents, you have been a great mentor to me and to the group. From the moment I proposed this idea you ran with it and were willing to send your baby, Stir-Frying to the Sky’s Edge, out into the world to be used in this way. Thank you for everything you do! 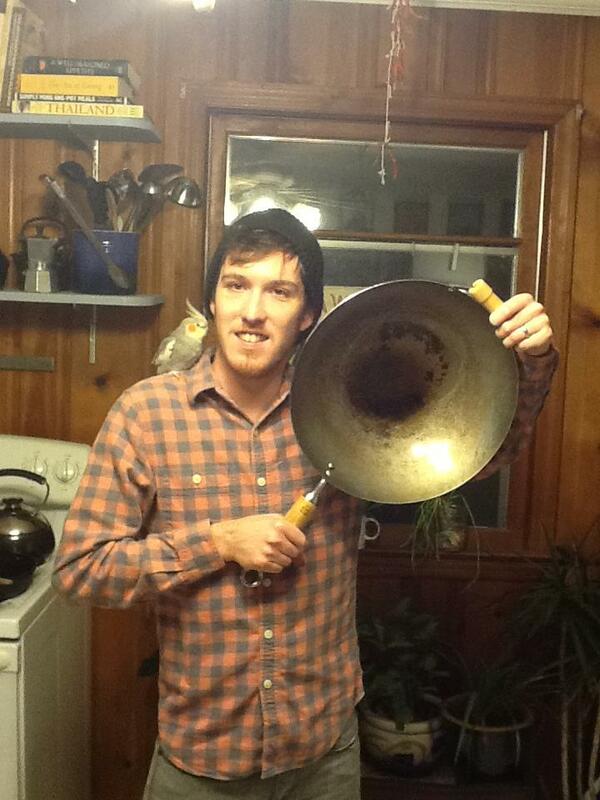 And to all of my fellow Wok Wednesdays folks – keep on wokkin’! Spring has sprung, and we’re ready with our latest Wok Wednesdays recipe: Wok-Seared Vegetables. Asparagus is at its prime in many parts of the country, and this is the perfect recipe to take advantage of its availability. What did you think? Leave your thoughts, along with a link to your blog post if you wrote one.